Running a restaurant, whether as an owner or a manager, is a massive job. Aside from calculating food costs, buying supplies, actively marketing, and a hundred other moving parts, a restaurant manager has to worry about keeping the restaurant staffed with good people. There is a huge list of restaurant job positions that need to be filled, from hosts to line cooks. Aside from the large demand for varied positions, restaurant jobs can tend to be high turnover position. Restaurant managers don’t have large recruitment budgets or lots of time to dedicate to sourcing and interviewing. Therefore, hiring restaurant employees needs to be streamlines, fairly quick and easy for a busy manager! 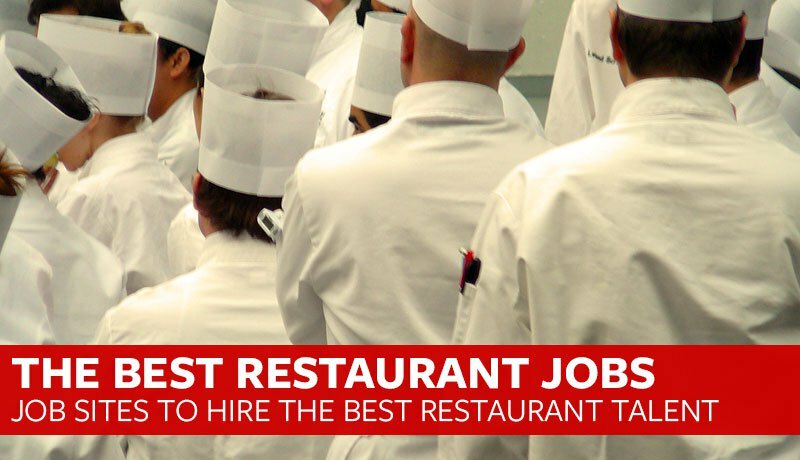 That’s why we have compiled this list of the best restaurant job boards to post food and drink positions to giving you maximum job visibility. You could always reach 100+ job boards with a few clicks by posting your restaurant job free today! Restaurant Jobs at Proven – Proven originally launched as a restaurant job board and has since grown beyond that, but it’s still a great resource for posting restaurant positions. Best of all, it’s nationwide and will post automatically to over 100 different job boards. Poached – Poached is a job board that features jobs in the hospitality industry. They allow you to post and search by categories such as bar, floor, barista, kitchen, and more. For employers, they provide an easy to manage “flipbook” of candidates and resumes you can review, rate, and save. For applicants, it is free to sign up, review, and apply to any posted positions. RestaurantZone – RestaurantZone helps employers hire quality talent nationwide and focuses on volume hiring on the hourly & management front. RZ has a network of millions of job-seekers and many job board partnerships to help with hiring. For employers, they provide you with a shortlist and executive summary notes for all qualified candidates. 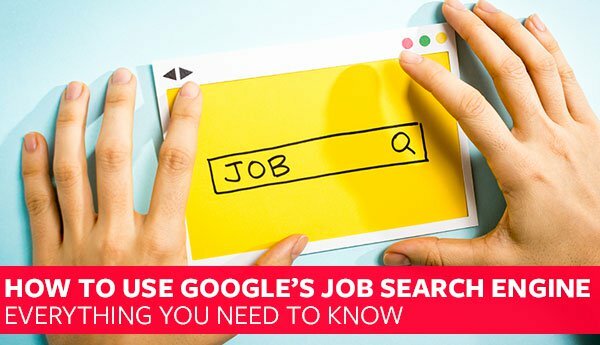 For job seekers, you can search jobs by keyword and location as well as post a resume to be viewed by employers. Hcareers – Hcareers is a global hospitality career resource providing quality jobs, career advice and visibility to hospitality professionals. 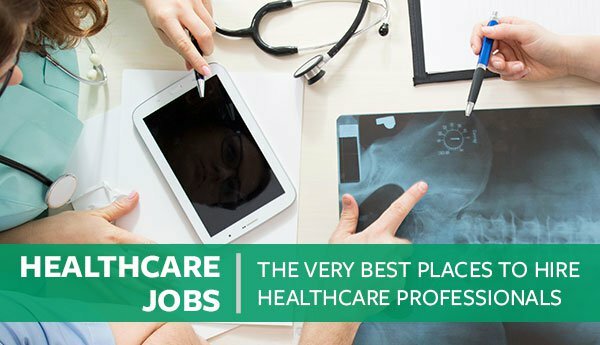 Hcareers connects employers with the qualified & experienced candidates they are searching for. You can search and post in categories such as resort, country club, travel and more. Culintro – Culintro, based in New York City, is a professional organization with executive members in the culinary industry. They host a job board featuring jobs at highly esteemed restaurants and hotels throughout the United States. They have 65,000 job seekers that are passionate about the industry and looking to grow their careers. CareersInFood – Careers In Food has been online since 1999 and is the top site dedicated to Food & Beverage Manufacturing professionals. It was founded by two executive recruiters with over 50 years of combined recruiting experience. They have the most current technology, such as advanced search features, automated search agents that email you, a message board, and so much more. Culinary Agents – Culinary Agents is a networking and job matching site for food, beverage and hospitality professionals. They provide job seekers a chance to match and reach out to job opportunities, have access to virtual mentors, and connect with career resources. For employers, Culinary Agents has an automatic matching process that lines up opportunities with talent that goes above and beyond. Instawork – Instawork connects restaurants with the best talent on their nationwide job board and app. They pride themselves in creating economic opportunity for local businesses and professionals around the globe. For employers, you can look for both full and part time talent, save resumes, and more. For applicants, you can browse and apply to thousands of jobs and shift times. Hospitality Online – Hospitality Online is one of the largest hospitality-focused job boards. Hospitality Online features over 20,000 hotel, restaurant and resort jobs. For applicants, you can search jobs by popularity, category and location. For employers, you will receive applicants from your job postings and you can also browse applicants. Next time you need to fill that front of house position, try one of these restaurant job boards to tap into some hidden talent. Hiring restaurant employees does not have to be the biggest hassle within your restaurant!